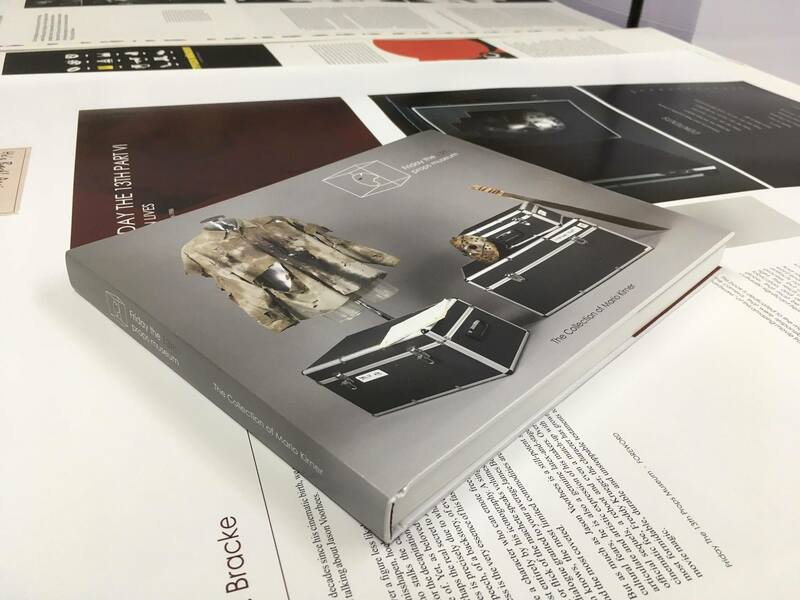 Mario Kirner's FRIDAY THE 13TH PROPS MUSEUM BOOK will be available November 3, 2018 (or pre-order via EBay now and receive your numbered, autographed by the author copy as soon as it's printed). 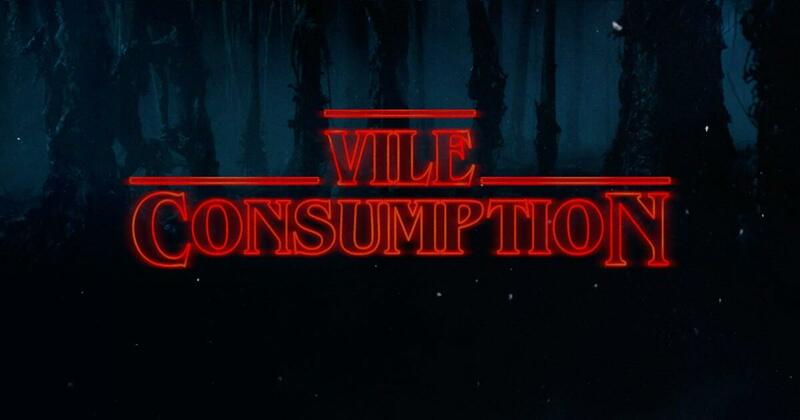 This Friday the 13th, Grab a cup of Crystal Lake from Turkey Merck! 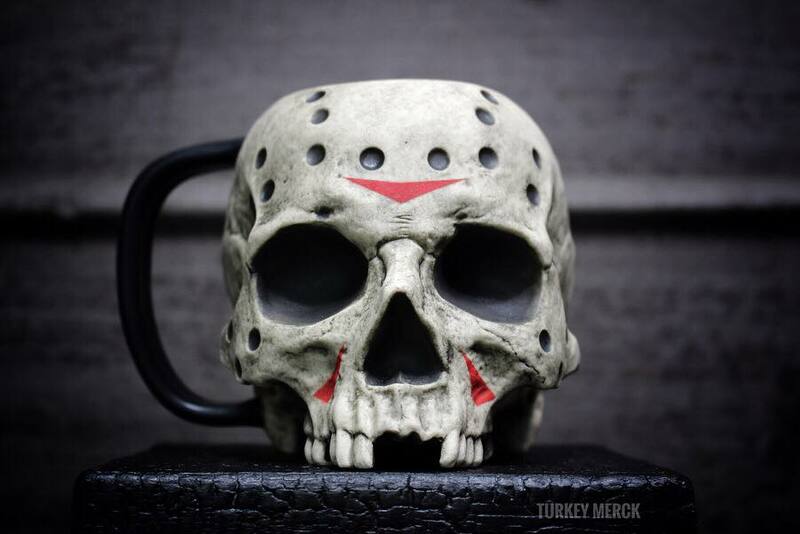 Celebrate Friday the 13th by pre-ordering your very own FRIDAY THE 13TH SKULL MUG from artist Turkey Merck.